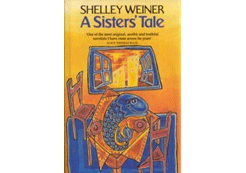 "Under Shelley’s perceptive, sharp eye I wrote, dismantled and rebuilt my story. As a mentor she instilled confidence in myself and in my abilities. She was a quiet, calm force and her constructive criticism allowed the creative process to develop. 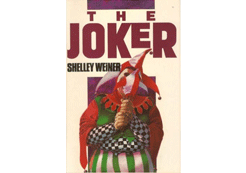 Now the mentoring has ended, I want to start with Shelley all over again. She is amazing — a star." 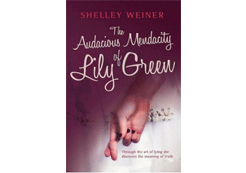 "I am hugely grateful to Shelley for believing in me and in my story. Her mentoring of me helped me shape my memoir. When I faltered and lost confidence she helped me get back on track. As a result I have a way forward, a theme, a structure and can now write dialogue which I had never done before! 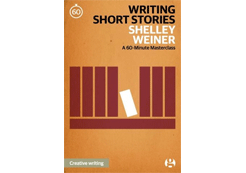 I highly recommend Shelley as a mentor to guide, challenge and support you in your writing." Do you have a burning literary dilemma? 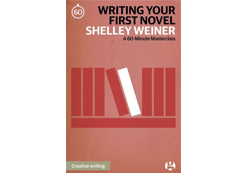 Shelley's regular agony aunt column for writers deals with all writing-related issues, from the momentous to the trivial.